Visit to the court farm in Barnwell was a short trip from Ambleside. 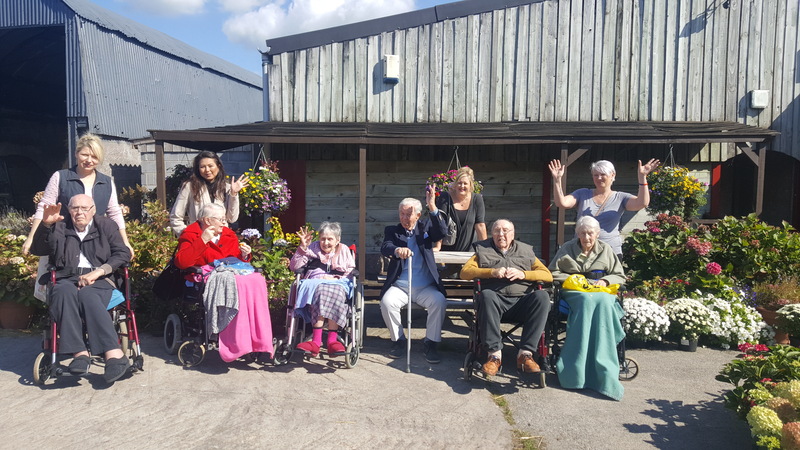 Residents enjoyed the day in the real working farm with the range of animals such as chickens, pigs and piglets, baby lambs, cows and calves, horses and foals, goats and donkeys. The staff were very welcoming and we did bottle feeding of the baby lambs. ​We had ​lunch here and cups of tea and at the end of the day enjoyed some lovely fresh country air while sitting on the bench and ​watching the green hills.